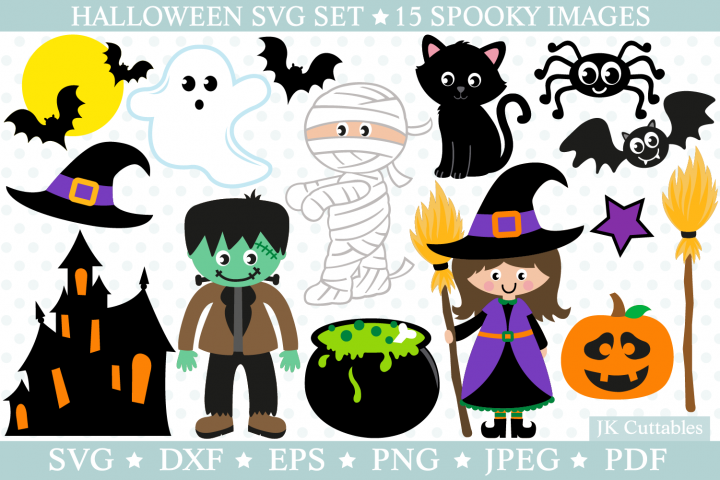 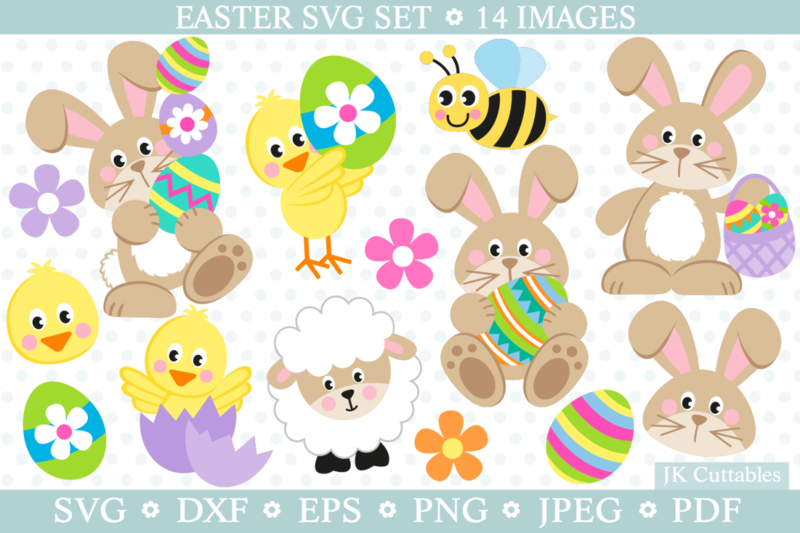 This high quality adorable Easter SVG cutting set includes 14 cute images. 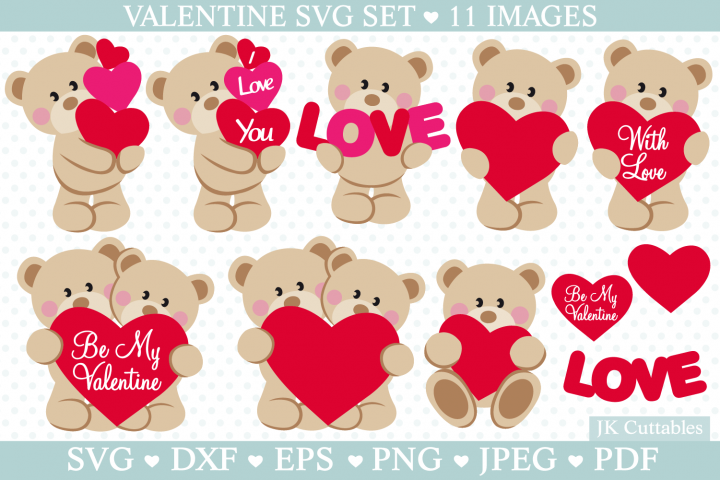 This set is perfect for cardmaking, scrapbooking, decorations, vinyl, home decor, invitations and much more! 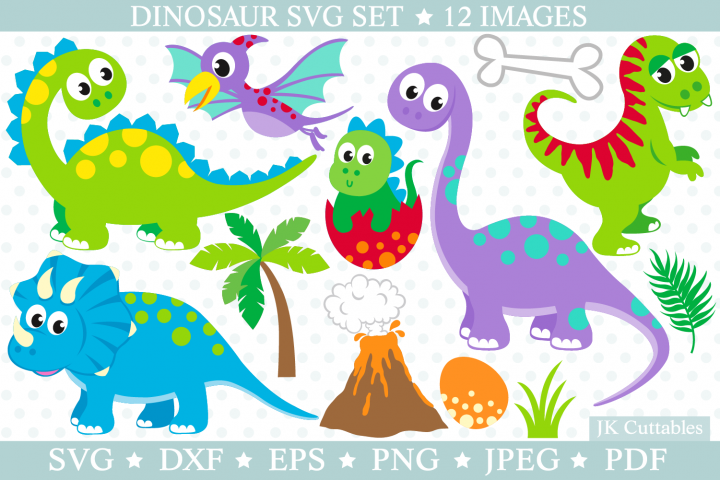 The SVG file is layered and grouped by colour. 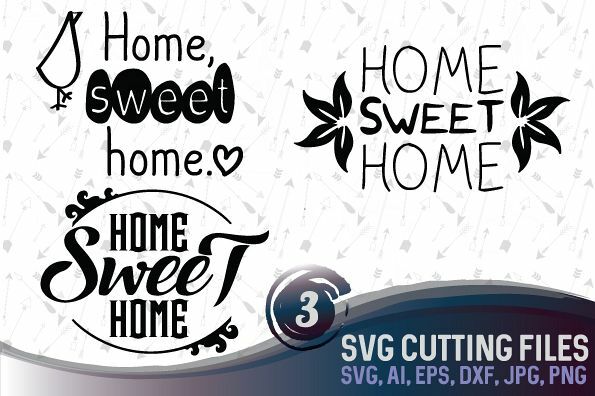 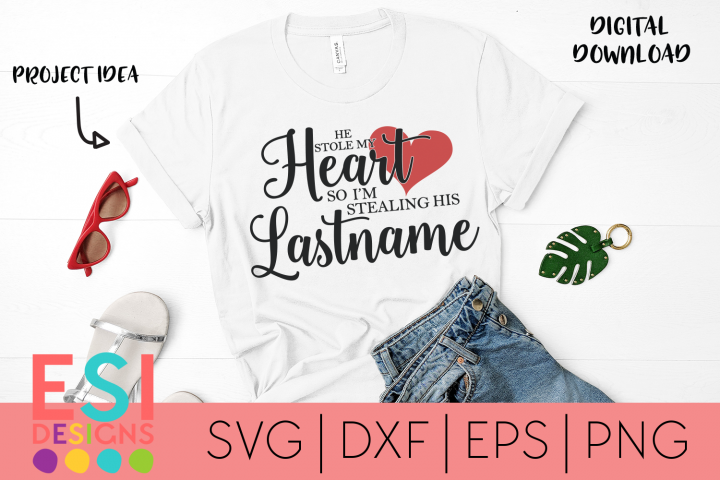 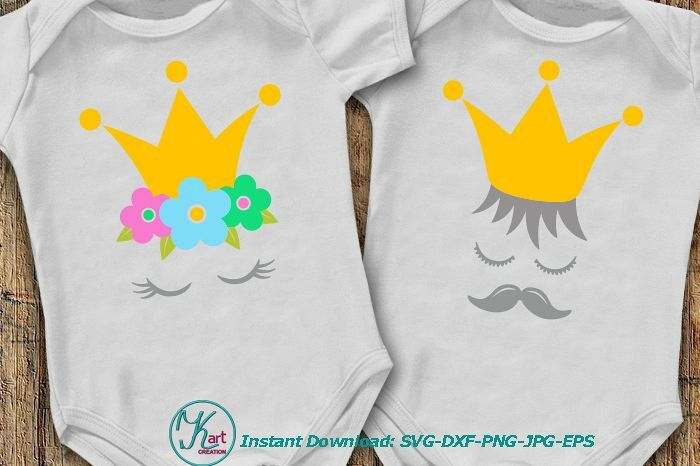 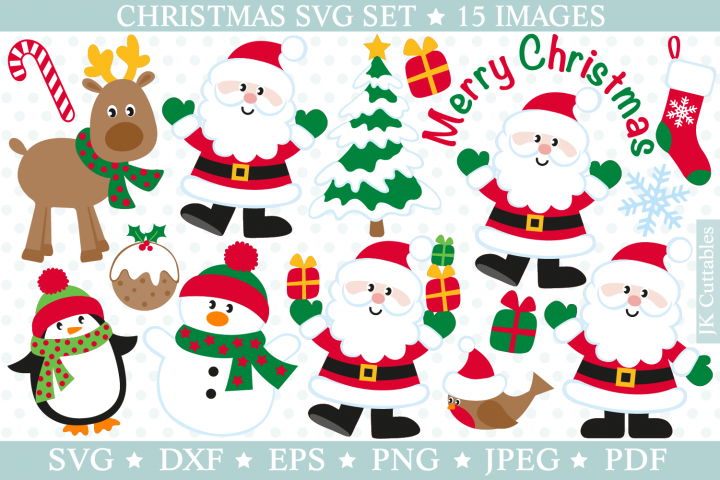 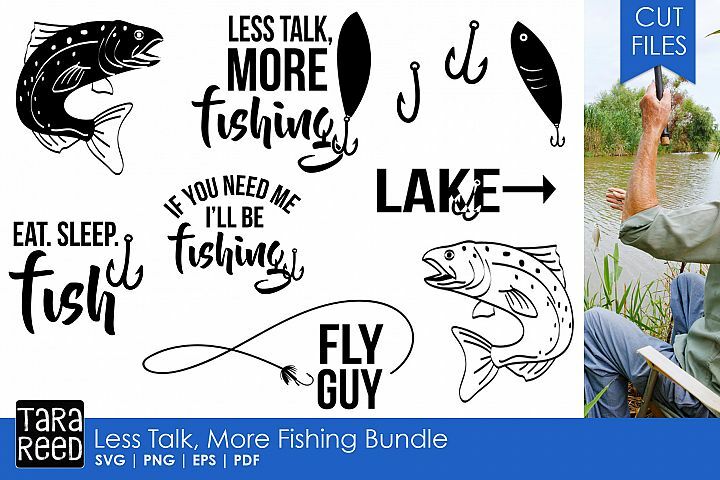 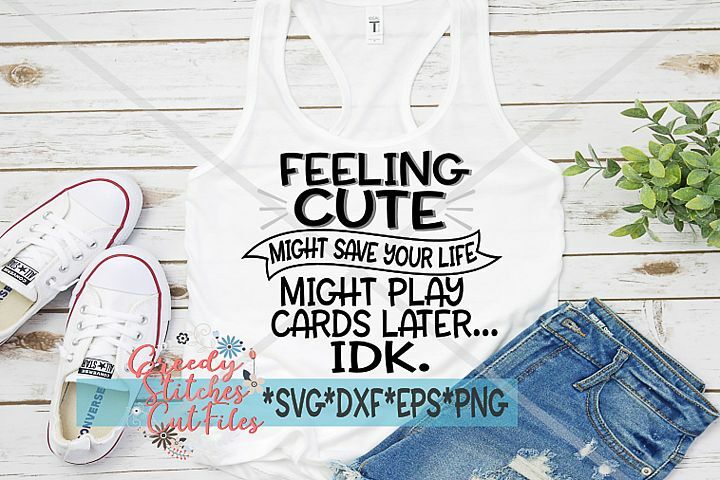 This set is designed to be used with cutting machine software like Cricut Design Space and Silhouette. 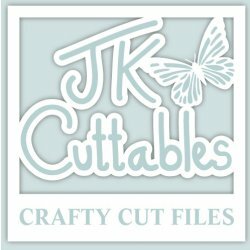 You will need to know which files are compatible with your machine. 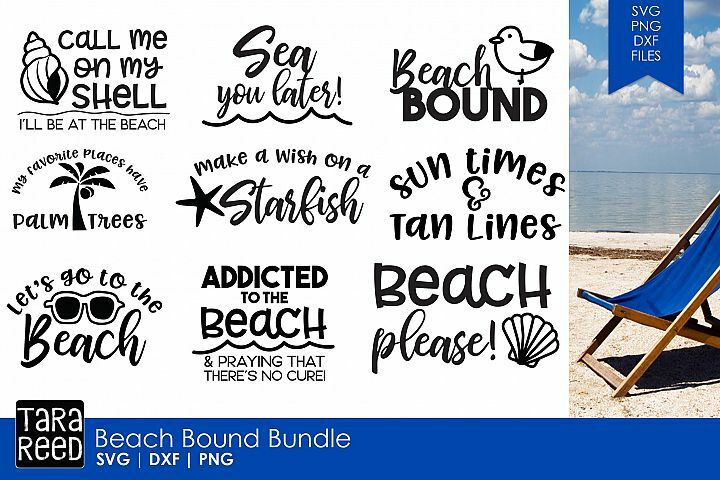 I hope you enjoy using my designs for your projects!